The response received on the blog “Dreams, Aims and Goals” has been overwhelming and I thank all my ‘followers’ for it. Veteran Major General Raj Mehta, our instructor at the National Defence Academy (NDA), after reading the above piece, made an observation about ‘responsible dreaming’. General Mehta remarked “I would term your take as advice for ‘responsible dreaming’ with the clear intent of achieving that dream. Failure to do so would make you irresponsible and someone not quite at ease with herself/himself. Dreams carry the liability of achievement and on a time line; so dream right”. I, to some extent, endorse General Mehta’s views on responsible dreaming. ‘If wishes were horses, then beggars would ride’ goes the age old adage. This applies as well to your dreams which many a time become your wish. How does a wish differ from a dream? A wish is generally momentary where as a dream is generally a long-term affair. A wish may be a fanciful thought, but a dream should be a burning desire. A dream tends to be passionate with a sincere desire to achieve and a wish may get knocked off in a few seconds which one found an excuse to be unachievable. Some dreams will surely turn into wishes, mostly based on parental/ environmental/ peer pressure. Your dream would be something you want to achieve, come what may, least bothering about what one may say. The moment you give up on a dream, it has become a wish. This in no way should deter you from dreaming. Everyone dreams, but many are reluctant to speak about them, mostly fearing rebuke from parents or out of sheer embarrassment that you may be made fun of. 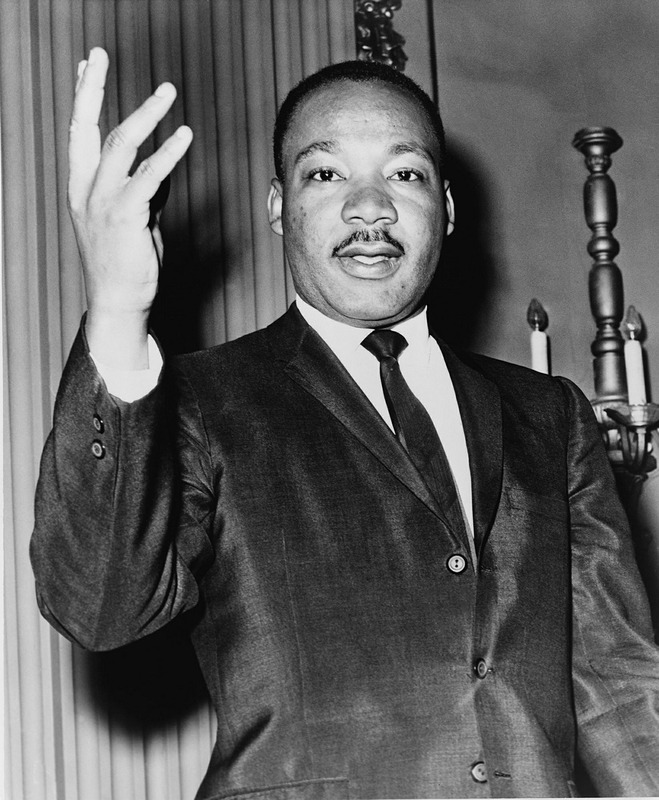 If Martin Luther King did not speak about his dream, you would have never heard of the world famous “I have a dream” speech. Many dreams are knocked out of your mind by the dream killers and idea crushers, who are in plenty around us. Let the disappointments you had from pursuing your previous dreams not deter you. Take these failures as stepping stones to success. Remember that in case you dream average, you will always get below average results. Self-confidence will always help you to achieve your dreams. Dreams neither differentiate between sexes nor age groups. My friend CG Ramesh opined that the girls in India are more focused; they grab fleeting opportunities, have definite goals and visualize coherently how they want to achieve them. He feels that the boys generally drift along and settle for less than their potential because they do not want to stretch/sweat/toil for their dreams. I tend to disagree with this as I feel thatboys generally do not discuss their dreams, perhaps because ‘Men are from Mars and Woman are from Venus’. A dream is a seed that is planted in your mind, in a soil of imagination, which you may nurture and grow into a tree, a bush, a small plant. Most times, the seed may not even sprout. To nurture this seed you must become aware of your own abilities and inner strengths. Then you maximise these with your talents, the environment, and people around you. This needs you to prime your body, mind and spirit towards achieving the dream. Thus a dream or a part of it becomes your aim and you divide the aim into achievable goals based on a timeline. Our aims must be a size or two bigger, like a child’s shoe and with our abilities, like the child’s feet, the aim will grow to fit into it. In case the shoe is too over sized, one can imagine the perils. This should never limit our dreams, but selecting the aims based on our dreams should invariably be limited or restricted by our particular context and environment. Our dreams are often restricted more by fear and imagination than by reality. Everyone has the potential to define a worthwhile aim, and most have the ability to achieve it. We need to raise the bar every time and push beyond perceived barriers. Once you have defined an aim that emerged from your dream, consider whether the aim as defined is worth pursuing. Consider the odds that may be stacked against it and also the factors that are likely to affect you achieving the aim. Now evaluate your aim to see how good the aim is driving you to achieve it. Have your passions been kindled by your aim? Has the aim given you some extra energy to pursue it? Are you willing to pay a price in case your aim is not achieved? If the answers to these questions are positive, you have defined your aim well, else redefine your aim or wait for your next dream to define another aim. Continue with this evaluation until you achieve your aim. You may have to redefine your aim, make a few corrections in the method of the pursuit or may have to shelve it altogether. Do not worry – the experience you gained in defining and pursuing your aim will always help you with your next endeavour. Once you have zeroed down on to your aim, go full steam ahead towards achieving it. Always evaluate your progress to ensure that you are moving closer to your aim. Avoid any distractions that come in the way and this does not mean that you must not undertake other activities. In case you are satisfied with the progress you have made, you are doing well. You can always get some feedback from your friends, peers and family. Remember that there are responsible dreamers and real dreamers. The responsible ones will always define an aim based on their dreams and the real ones will continue dreaming. You have your dreams, but never get ‘married’ to them as a ‘divorce’ would be painful. Dreaming is the best way of satisfying the self ego & self esteem. An interesting topic,something very similar to responsible looting. May be 98% of the people – 99% of times dreams about things they wish to do but not able to do it. . These dreams are not acceptable to the society. Can we say it loudly to the public? Usually we think / dreams about something and say something else to the public- True hypocrisy.. In responsible dreaming one should dream only the things which we can do it public. Whether any one can dream further? My recommendation is not to restrict our dreams only to responsible dreaming & enjoy the private life. Sir Everybody has a dream or two Few derive their aims from it Fewer convert aim into goals Even fewer go for making an action plan and just those who have the perseverance to pursue only make it to success.